While it has thrown the U.K. and EU into turmoil, Brexit has been good for at least one U.K. boat builder. 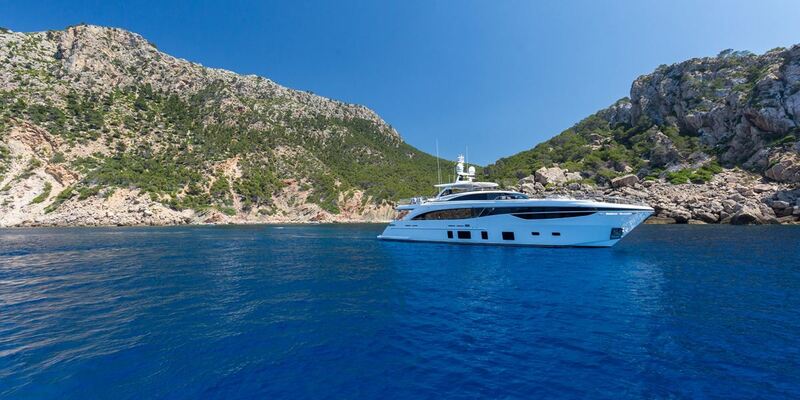 According to media reports, Princess Yachts is now one of the U.K.’s top businesses with the fastest-growing profits. The Plymouth-based company has seen its earnings rise by 114 percent in three years, according to the Plymouth Herald, making it the eighth-highest company for profit growth. Princess, which builds most of its yachts for export, has benefited from a weak sterling since the 2016 Brexit vote. According to the Sunday Times’ Fast Track 100 list, which provides the annual ranking of the U.K.’s top companies, Princess had 2017 sales of $359.0 million (£274.5) and a profit of $14.25 million (£10.9). In 2018, the company launched six new models and increased the number of workers to 3,000 in its Plymouth facilities. The company said it sold $49.5 million worth of boats at the Düsseldorf boat show in January. The numbers are significant for a company that reported a $9.15 million loss in 2015. Princess said its order book is above $980.6 million, which is 20 percent higher than April 2018, according to the paper.